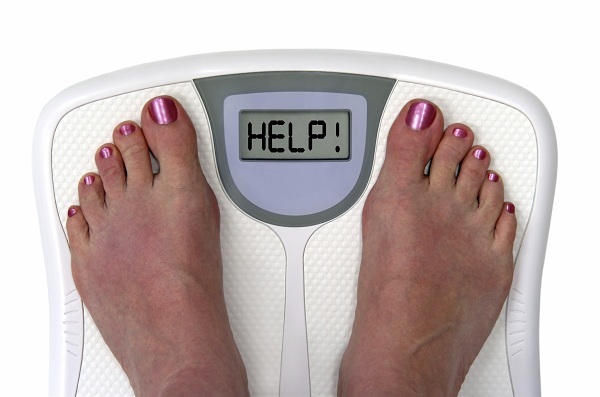 Quick lifestyle fixes force us to find an easy solution for everything in our lives, including losing weight. Skipping meals, starving ourselves and completely avoiding certain ingredients are just some of the mistakes we all make. These “easy” fixes can be dangerous to our health. This decision results in the deficit of necessary nutrients that our body needs. Instead of avoiding foods rich in carbohydrates, try eating whole grain meals to fuel your body..
Limited amounts of barley, corn and buckwheat in your diet can help you lose weight in a couple of weeks. Heavy meals cause weight gain, not the ingredients you consume. Exercising on an empty stomach is a big mistake. Many researches have shown that you lose muscle mass when you exercise without eating prior. Eat at least three to four hours before you exercise. This way, your body will be energized..
Skipping meals can lead to metabolism disorder. In order to avoid this health condition you need to eat smaller meals that have fewer calories in them.. Your metabolism slows down when you skip meals. Start your day off with a light breakfast. Lunch should be your main meal and when it comes to dinner, choose to eat easily digestible ingredients.